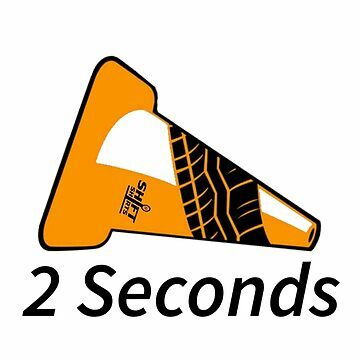 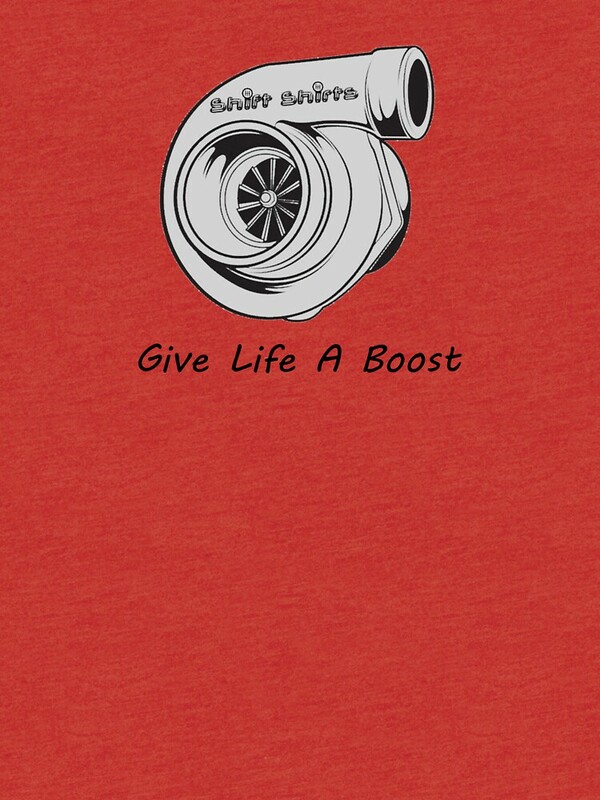 When life is getting you down and you feel a little slow, just give yourself a boost. 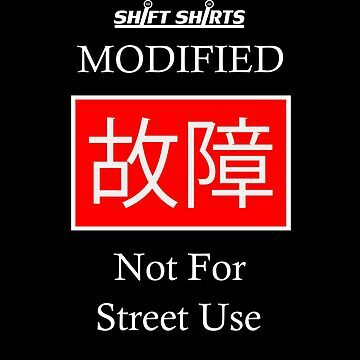 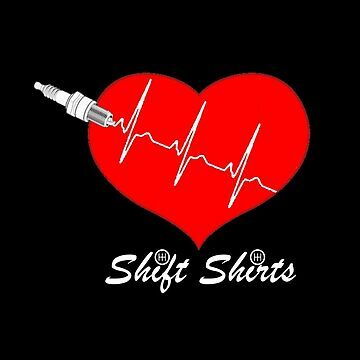 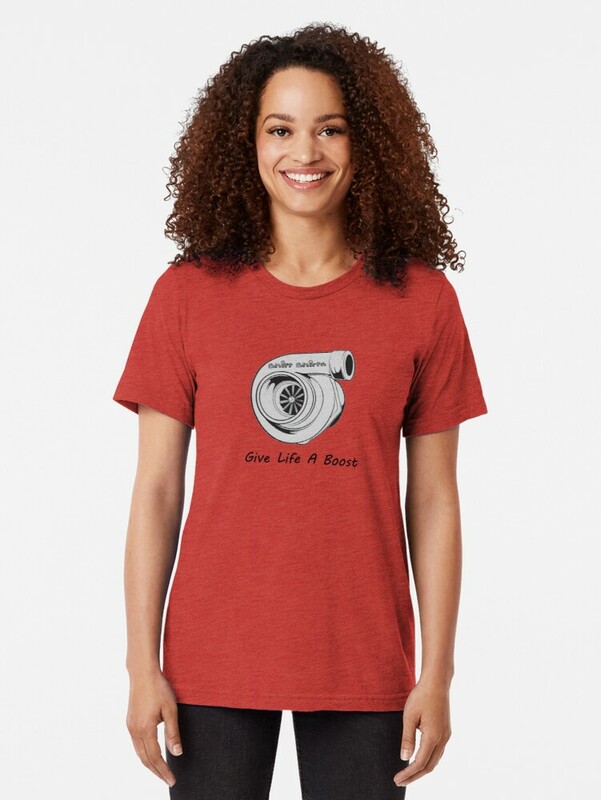 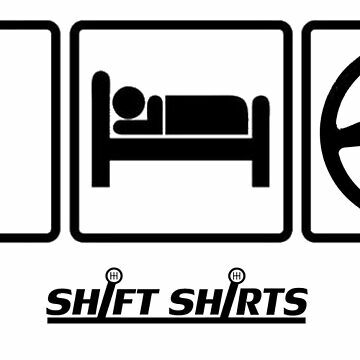 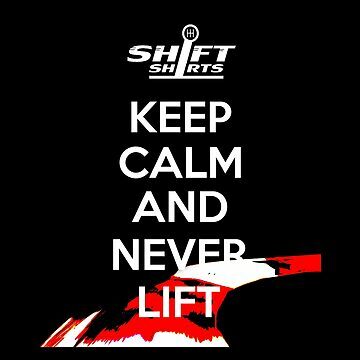 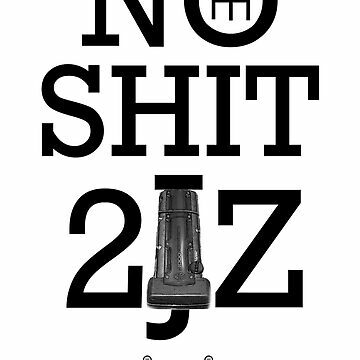 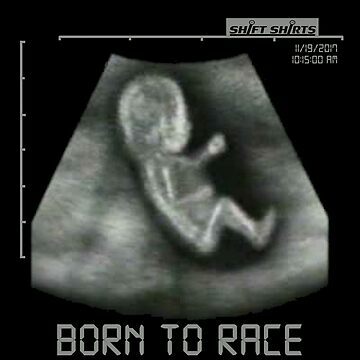 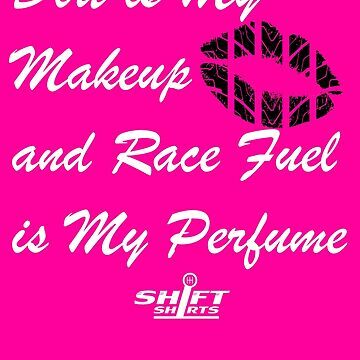 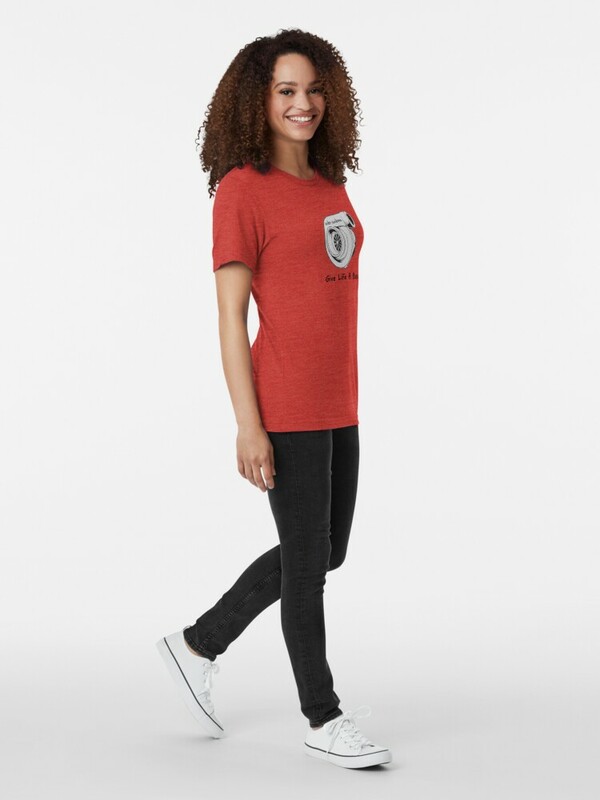 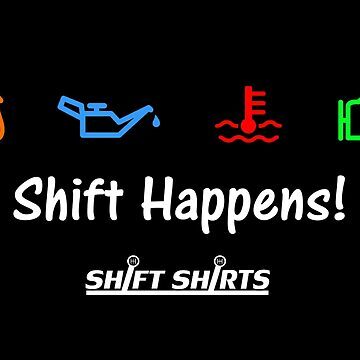 With a Shift Shirts Turbocharger, you will feel powerful!!! 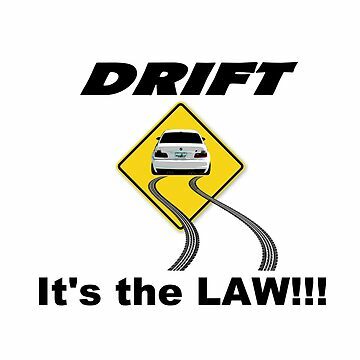 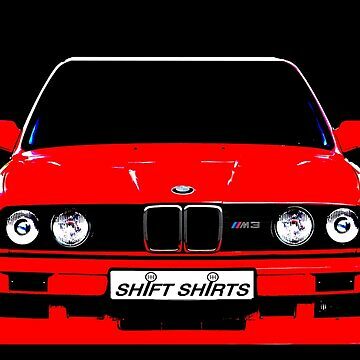 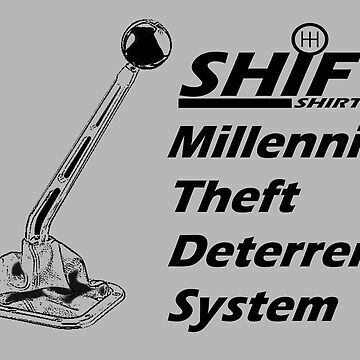 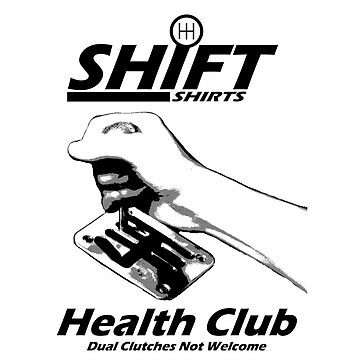 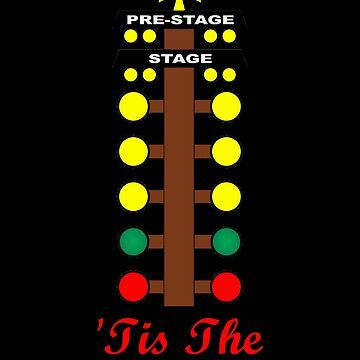 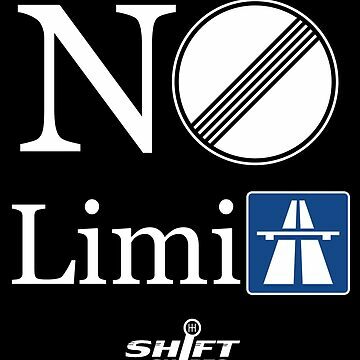 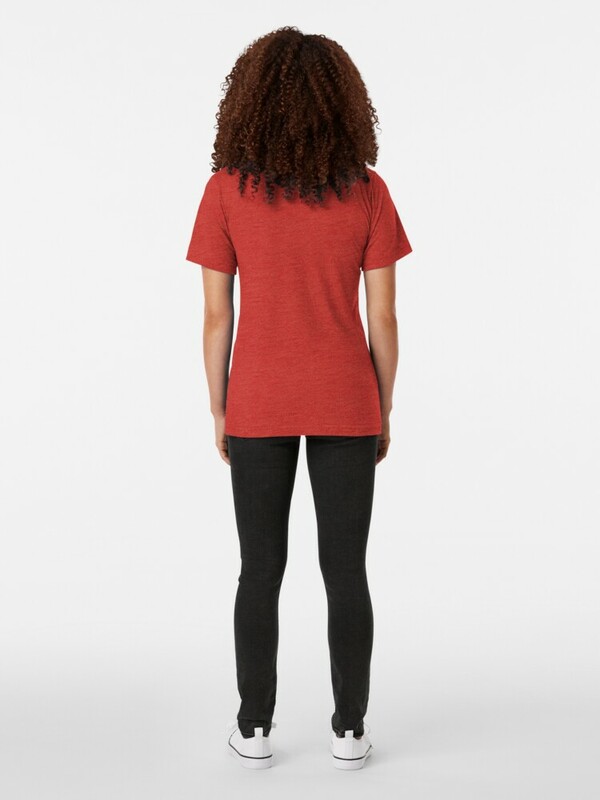 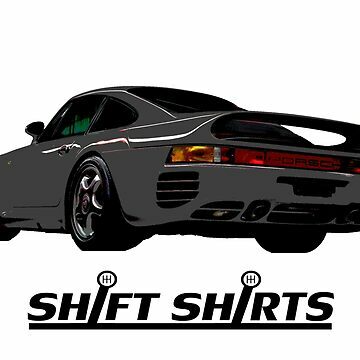 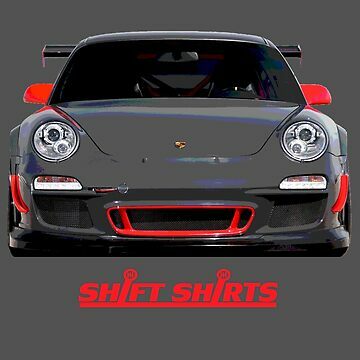 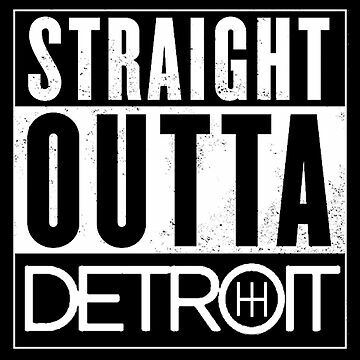 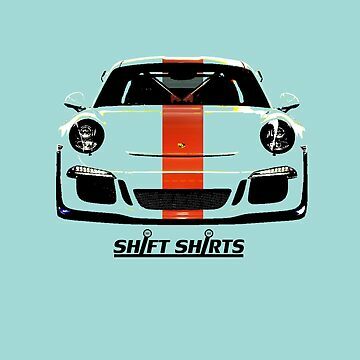 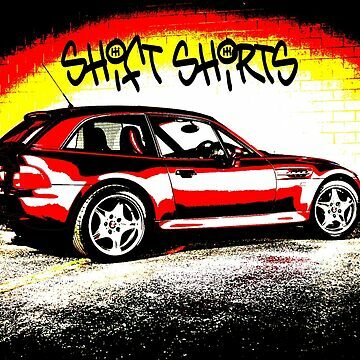 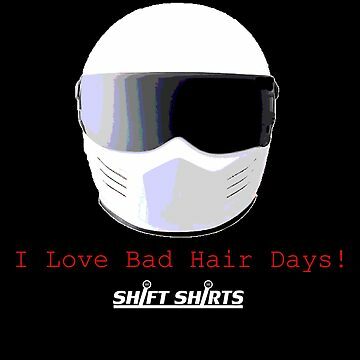 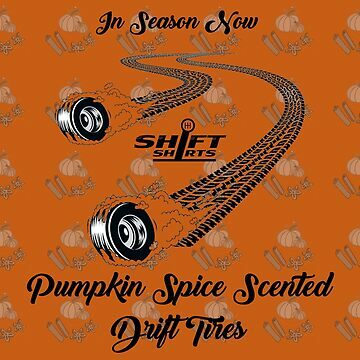 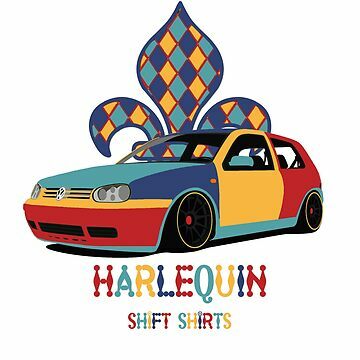 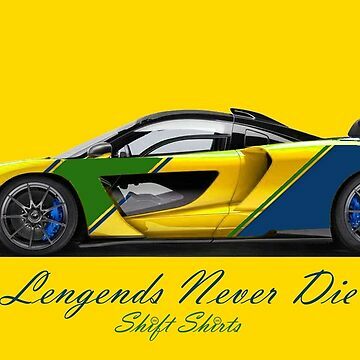 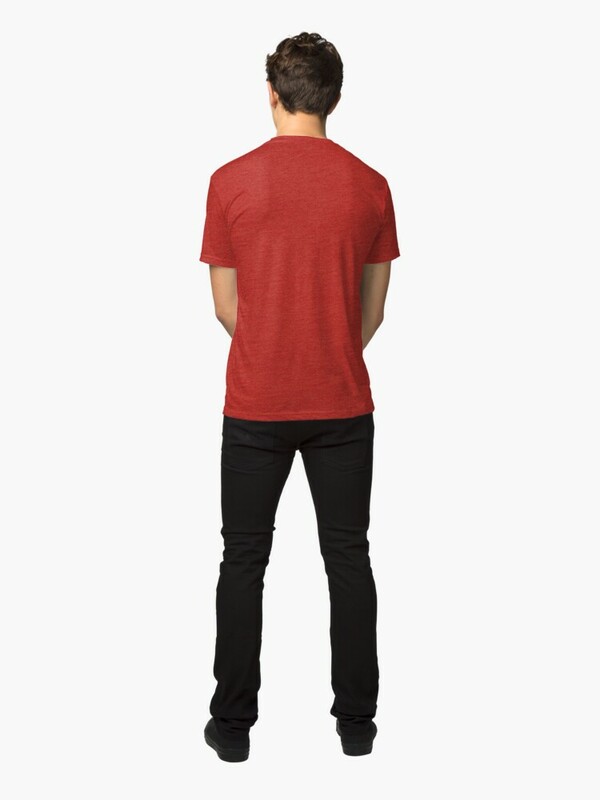 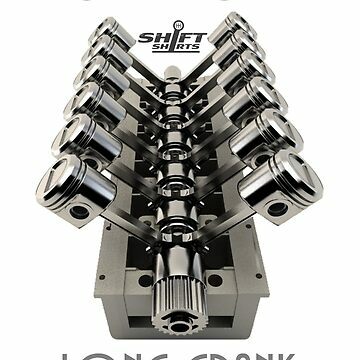 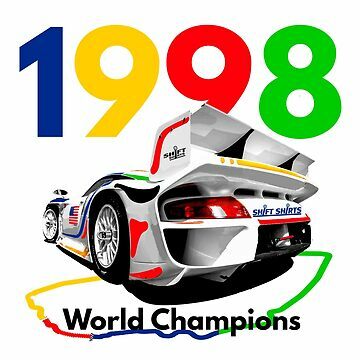 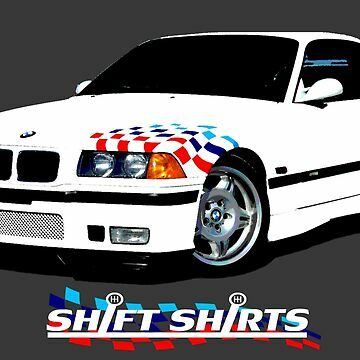 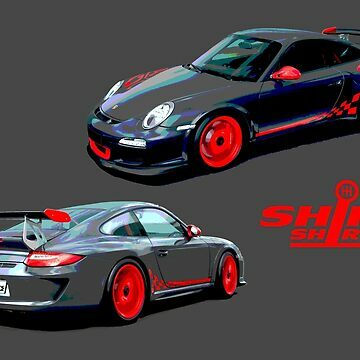 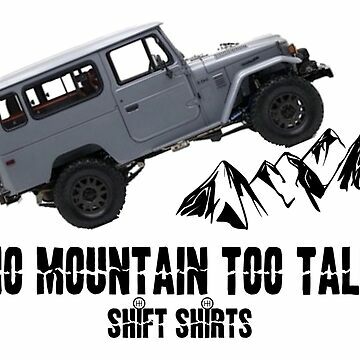 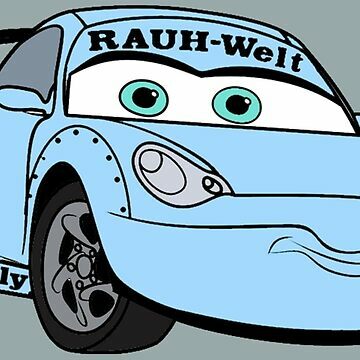 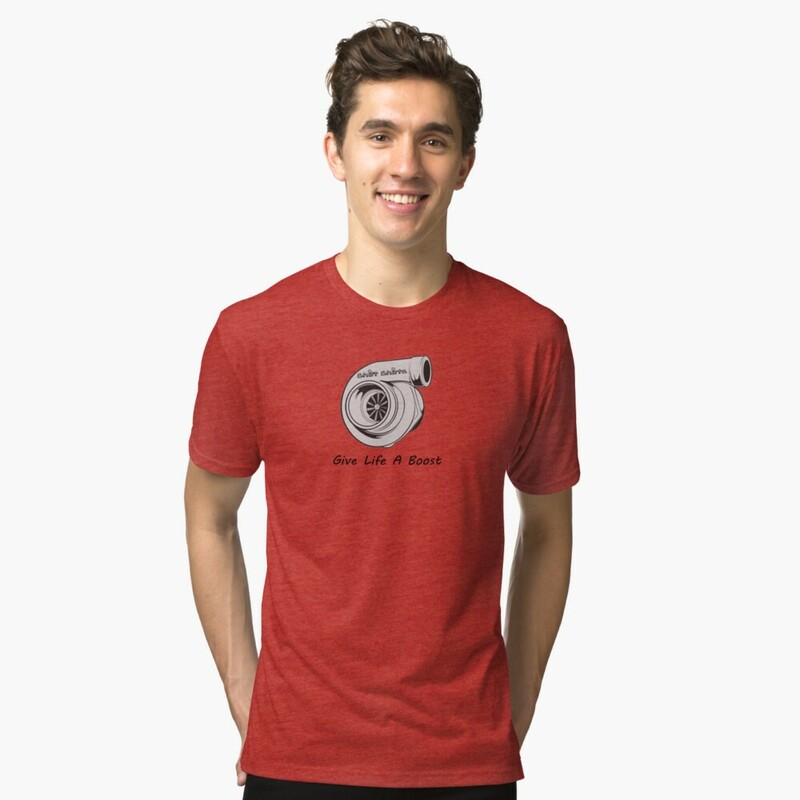 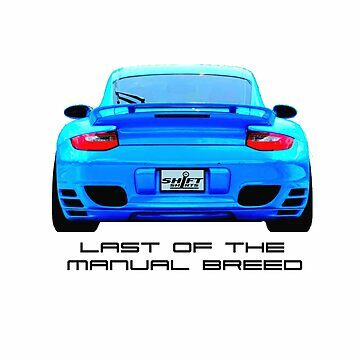 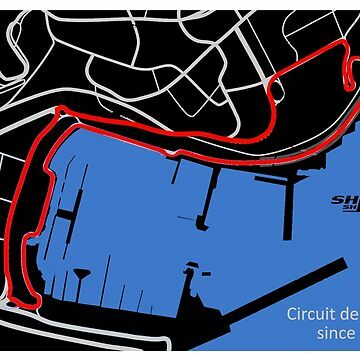 Celebrate this automobile power adder with the Shift Shirts designed premium merchandise.